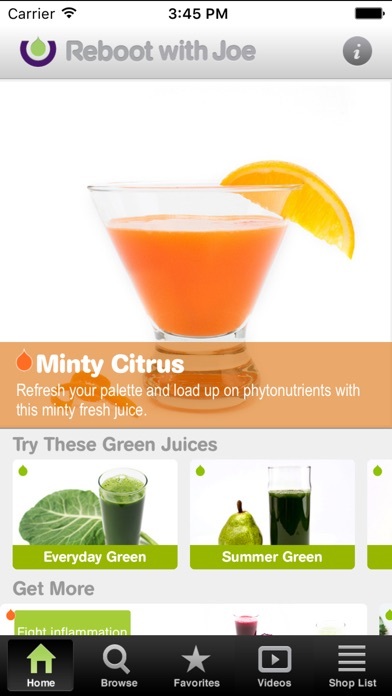 Why don’t you fix the juicing app? There are plenty of reviews altering you to the fact it’s not working! It was awesome, but how disappointing that you can no longer log in! Please fix! It may be expensive but it is so worth it. Excellent recipes every one, the app is so helpful, I have used it numerous times. 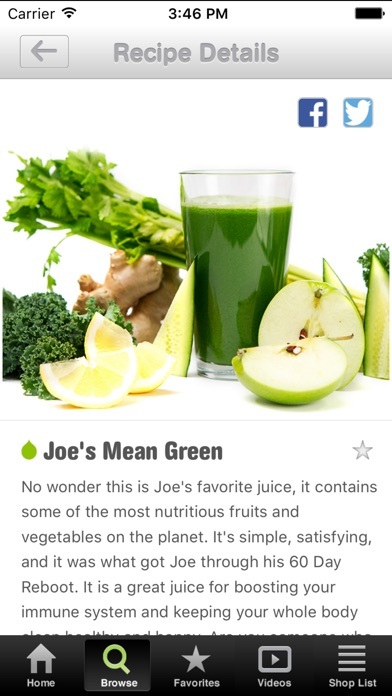 I suggest anybody just starting out or long time juicer to get this app, it is useful for everybody. So glad I got this app. It’s so convenient and so far I love all the juices I have made so far. I will definitely recommend this app!!! Am I missing something? 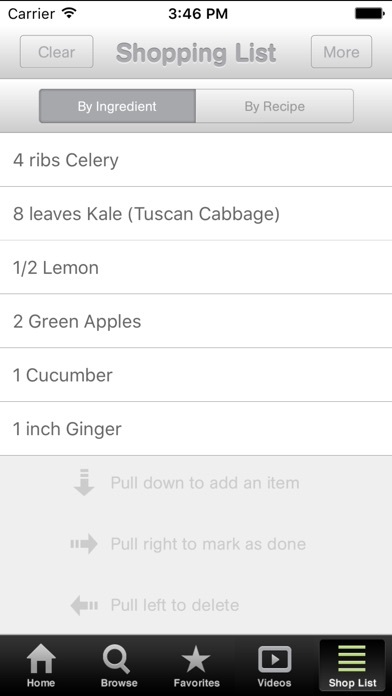 I bought this app and when I first opened it lots of recipes were available. When I opened it a few days later they want me to pay more for the recipes I saw earlier. Please update with landscape. It’s a must on an ipad. Also, please add ability to text the shopping list. Thanks. We just downloaded this app and will be updating this review. So far, so good. 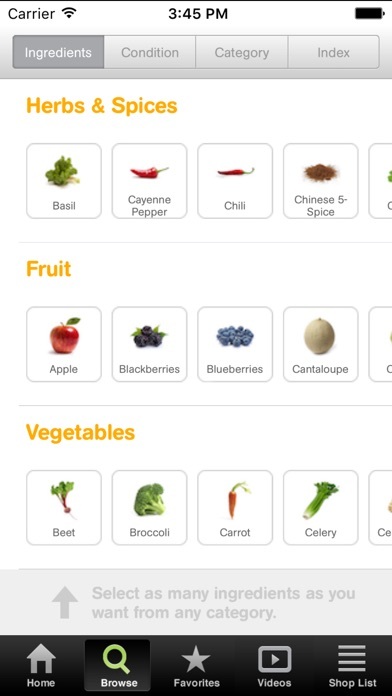 We really like the nutrition information for each recipe and surprised to find it.